Icarus’ father warned him not to fly too close to the sun, or the heat from the sun would melt the wax in the wings and he would fall. 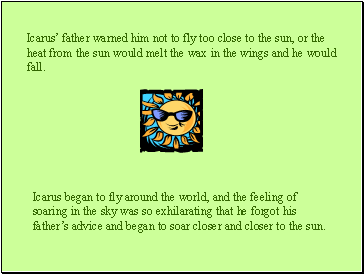 Icarus began to fly around the world, and the feeling of soaring in the sky was so exhilarating that he forgot his father’s advice and began to soar closer and closer to the sun. 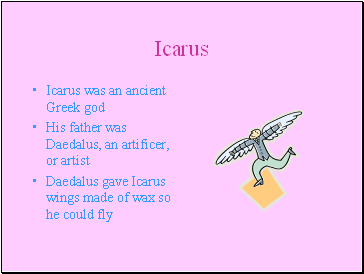 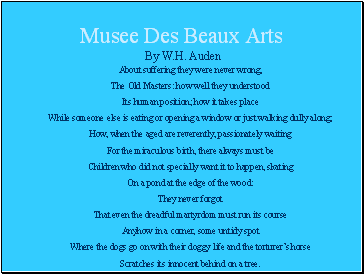 The closer Icarus got to the sun, the warmer the wax became. 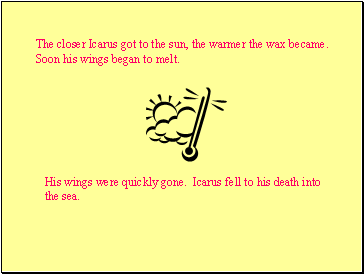 Soon his wings began to melt. 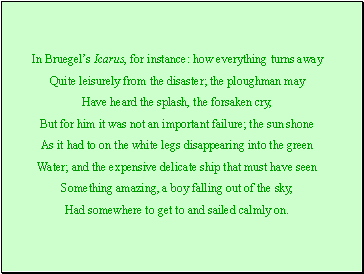 His wings were quickly gone. 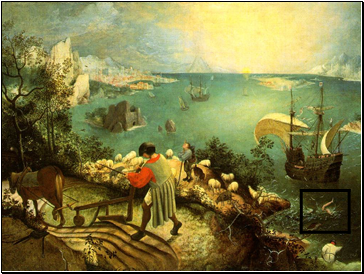 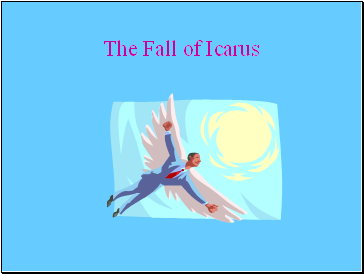 Icarus fell to his death into the sea.